Combining a roomy interior with a water and scratching resistant leather, this Birkin 35 is a perfect handbag for heavy use in the city. 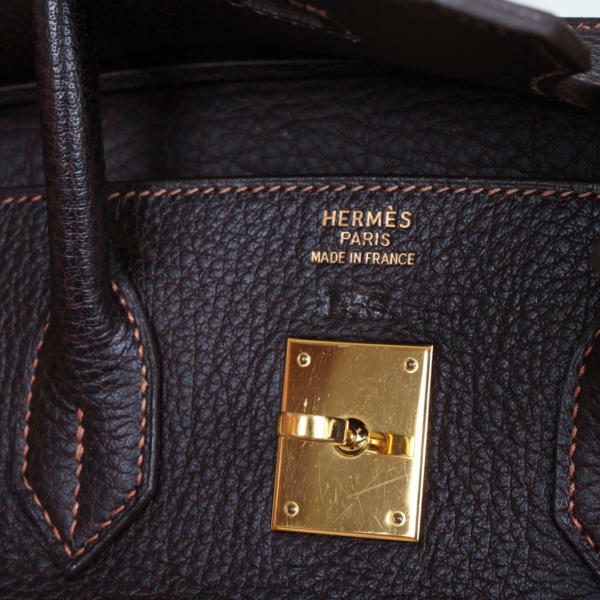 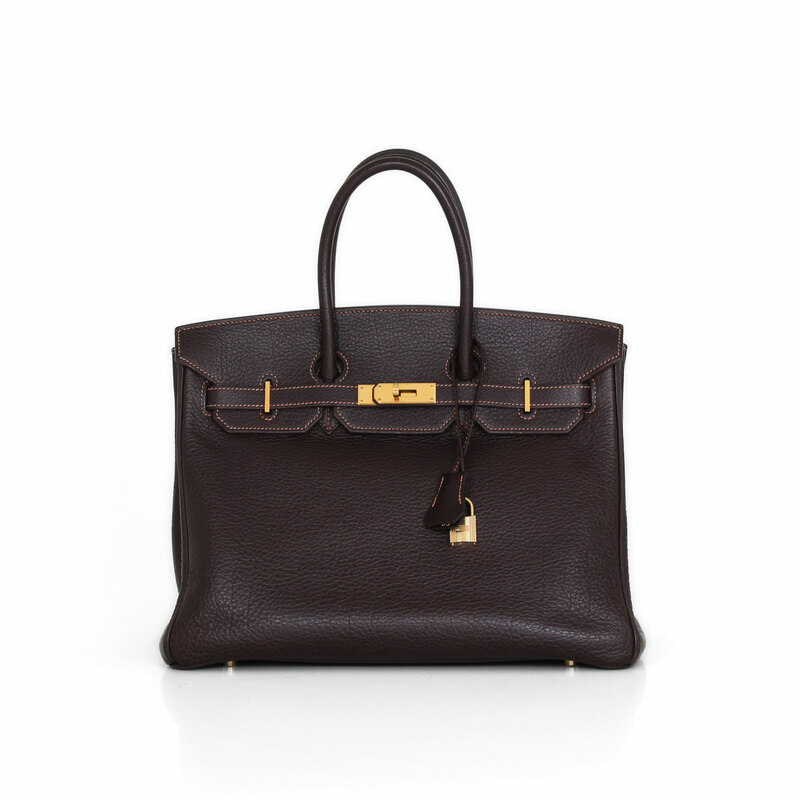 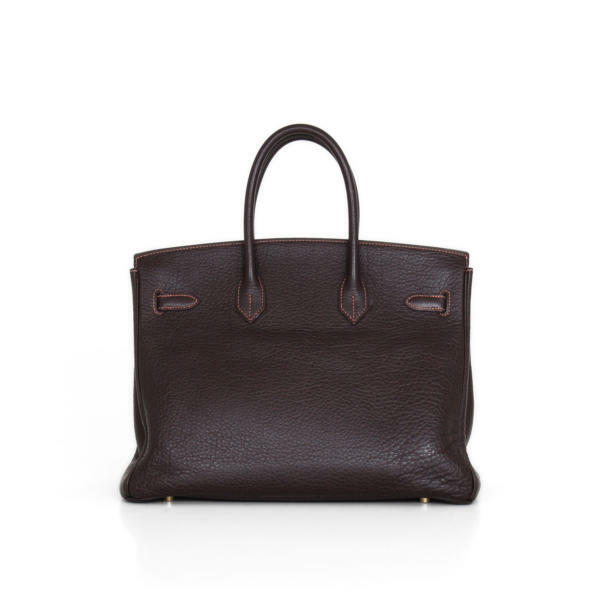 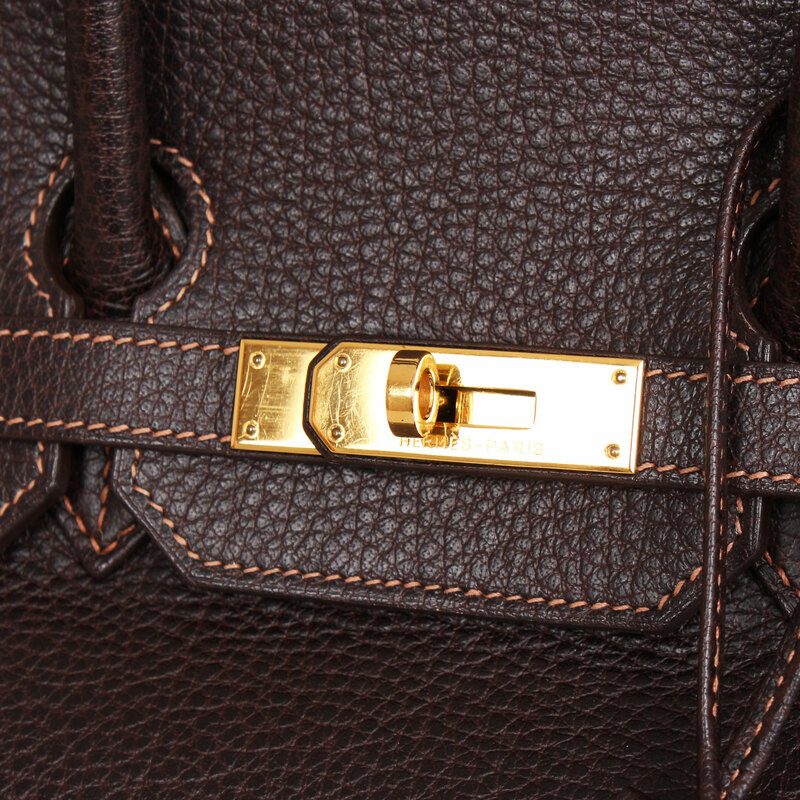 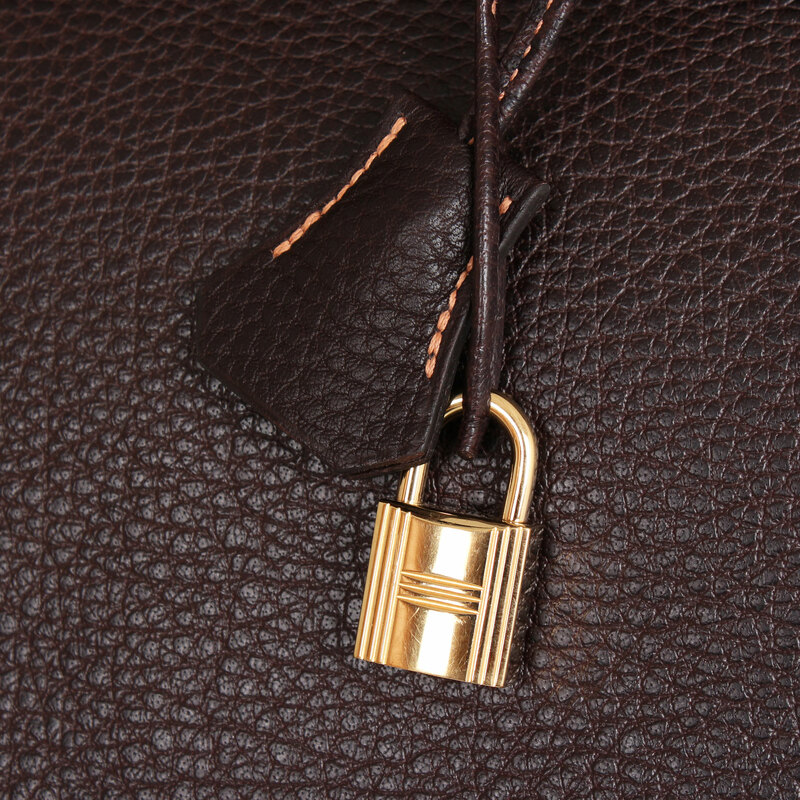 This classic Hermes Birkin bag is crafted of Havane Buffalo Skipper leather combined with gold-tone hardware. 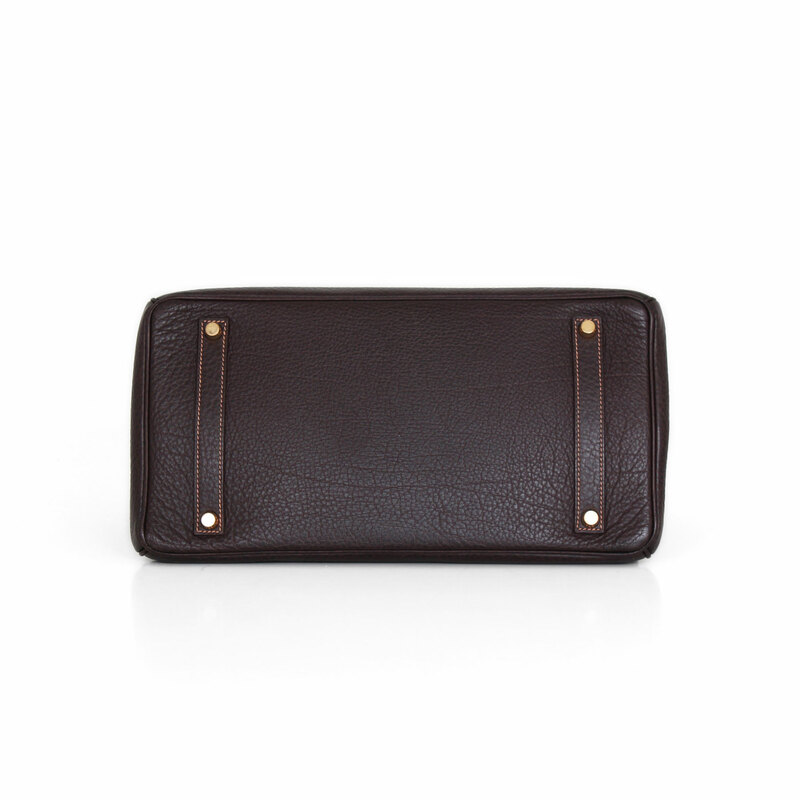 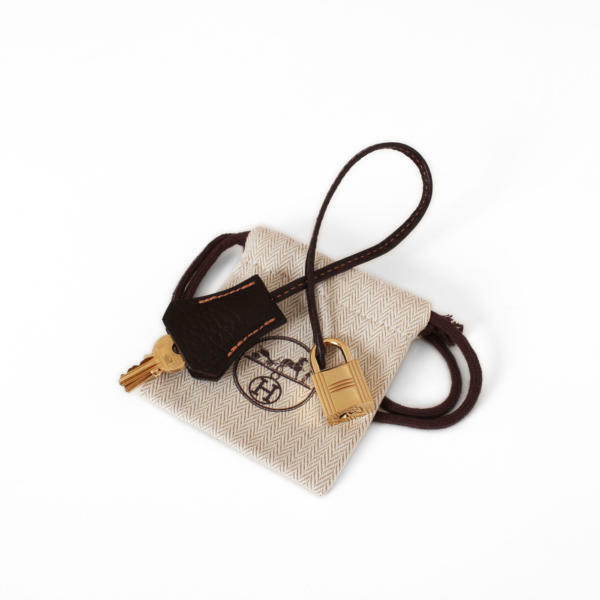 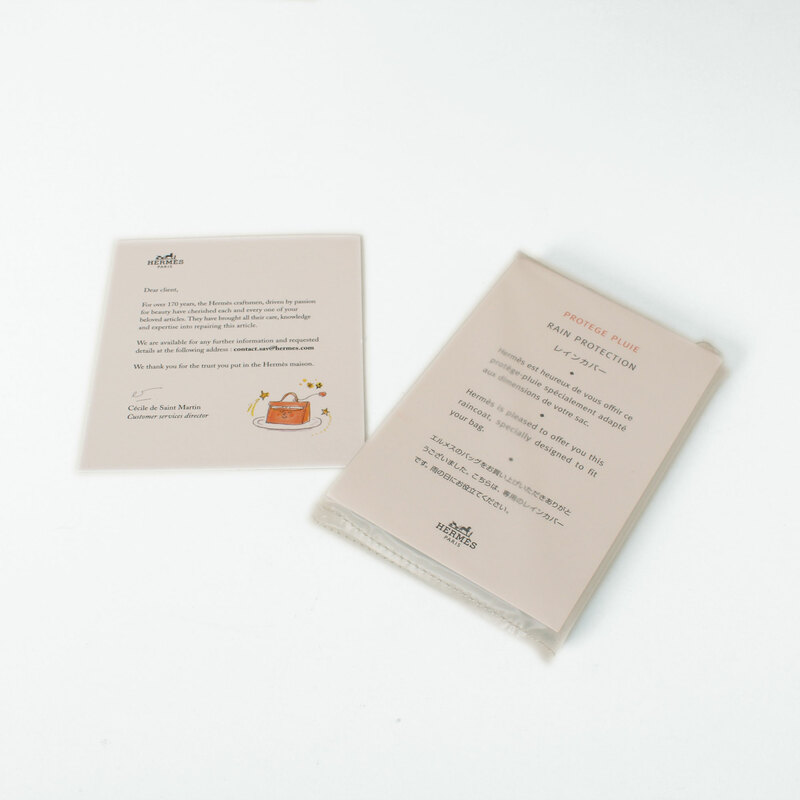 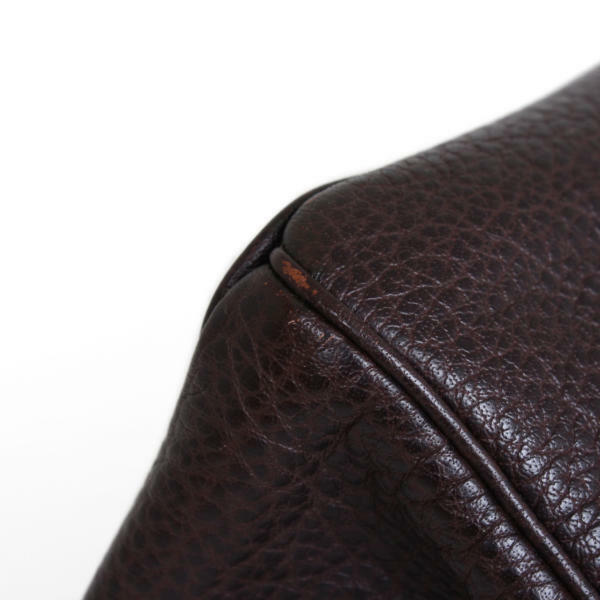 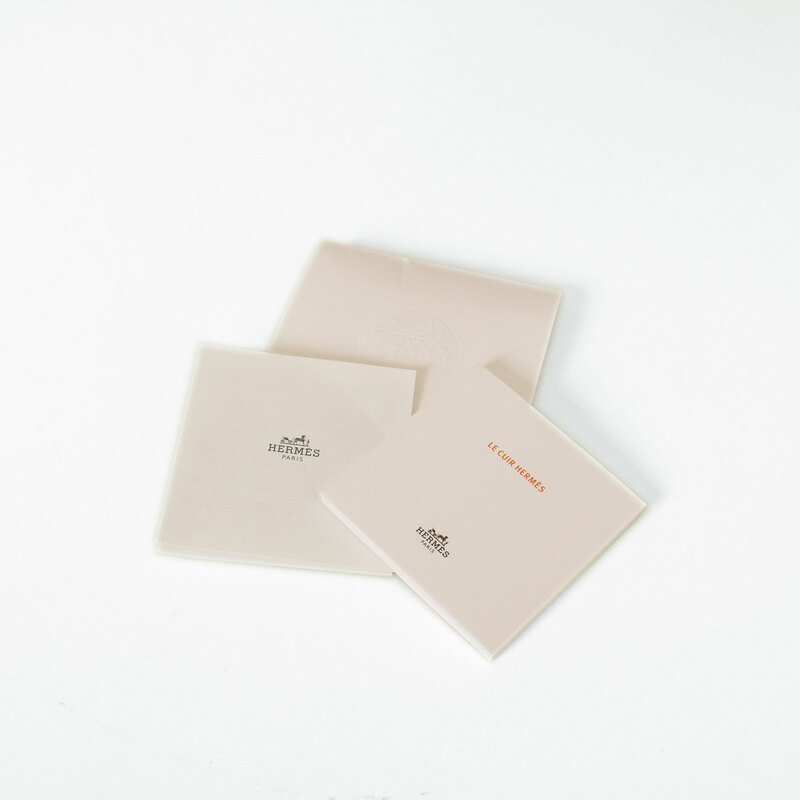 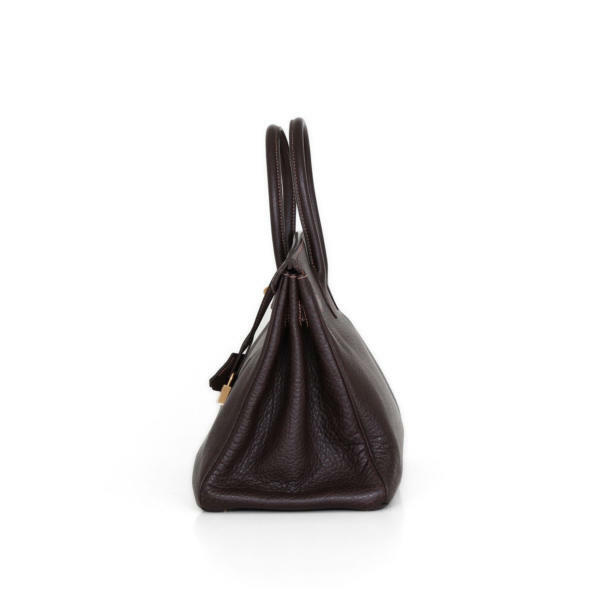 This soft grained leather is ideal for heavy use as it is water resistant and scratches are easily buffed out. 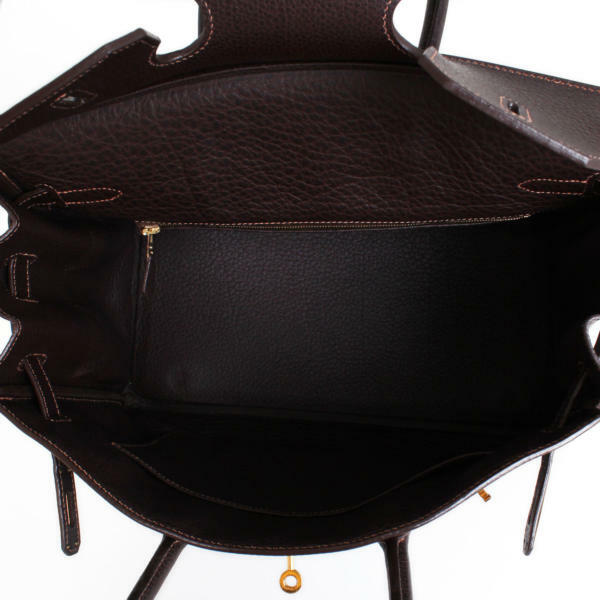 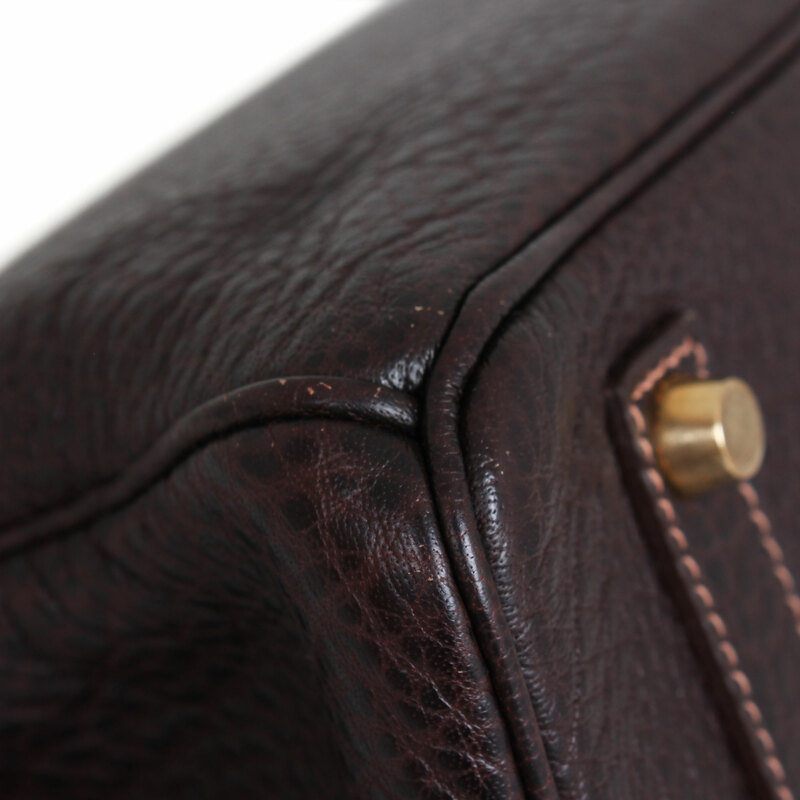 As all Birkin bags, it features double top handle, a front flap and 4 studs to protect the base.